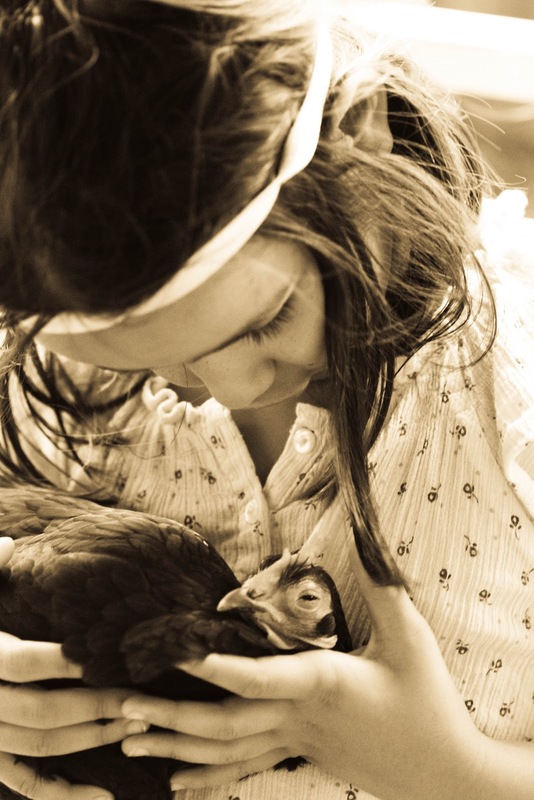 I watched upon my small child handling and caring for one of our sweet hens the other day and it filled me with hope and pride. These small hands of my baby caring here for something helpless and harmless will one day be big hands helping with a world that needs care, consideration and love. I believe with every bit of me if we teach our children to care for animals, people, the planet and themselves we can all together really make change. 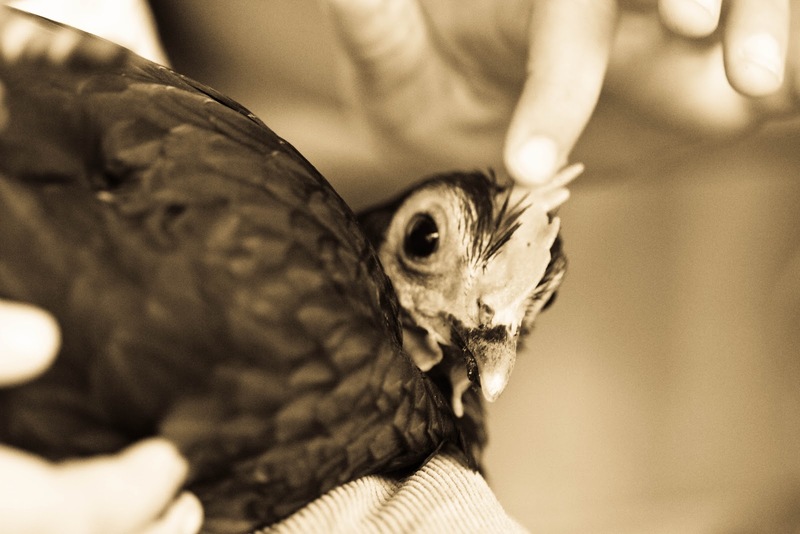 These small little people we care for and are entrusted with have all the love and time to show creatures tenderness. It is a beautiful reminder how preciously we must nurture this. Because as we all know as we grow, we get 'busy', we get 'important' and the small things go the wayside. May we never be too busy to care for the things that need our care most. Have a happy week sweet people. Such a sweet reminder that we're still capable of doing right in the world through what we teach our children!! I spend so much time bitching and moaning about 'kids these days' that i sometimes forget i should, instead, be teaching my children love and respect for the world around them! I'm so glad that you left a comment on my blog because it meant that I found yours. What a lovely place to spend some time. Thank you for your comment! It was lovely to hear from you and find your new blog! I wondered what had happened to you! I was only thinking of you yesterday as I hosed my naughty chickens out of the veggie patch, and I remembered that post when your children gave your chooks a cool bath on a hot day. Glad to see your gorgeous (now so big!) children still loving chickens. I couldn't agree more about children being taught to care gently for animals - it teaches them to have compassion in their lives. The world can be a wonderful place when you stop and take in each moment, busyness consumes us all. Blogging and many lovely peoples in this blogging community have opened my eyes up and allowed me to stop and enjoy and take notice of the most simplest and beautiful things that life can bring everyday. We have a very precious world here, one we all should appreciate so much more. It's nice to meet you Amber, a very lovely (for want of a better word!) blog you have here...and a wonderful path you are on. Your daughter is sweetness and sunshine!!! Beautifully said...have a wonderful week!